Chesnok is the first human rights documentary film festival in Transnistria, which was organized by Apriori ILC in May 2016 with support of The Movies that Matter foundation from the Netherlands and organization People in Need from Czech Republic. 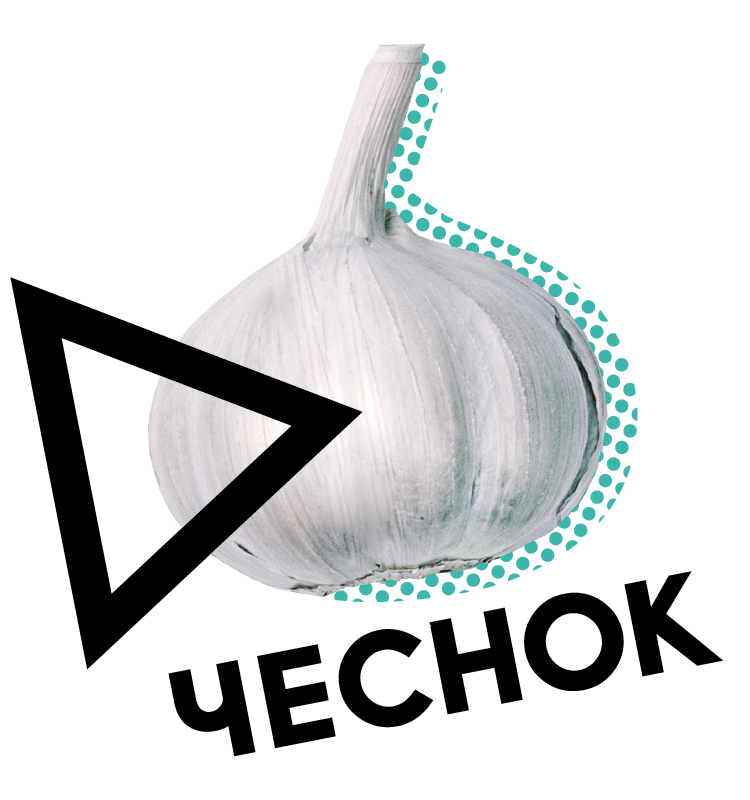 From 27 to 30 April 2017, Transnistria hosted the documentary film festival CHESNOK 2017. This is a travelling festival, with its program available for people from five cities: Tiraspol, Bender, Dubossary, Rybnitsa and the neighboring capital – Chisinau. The festival first started in May 2016, and it was unique for our republic. This year the organizers of the festival looked through a few dozens of films – participants and prize-winners of international documentary film festivals over the past few years – to choose the most interesting and relevant ones. There were 10 works – 6 full-length and 4 short films – made by famous foreign directors from the Great Britain, the United States, Germany, Sweden, Russia, Georgia, Romania, Estonia, Switzerland and Peru. The festival venues hosted meetings and discussions with invited guests – directors, lead characters of films and experts from different fields related to the subject of movies. “Chesnok” is a non-commercial project, that’s why the entrance is free of charge. The Eagle Huntress follows the story of Aisholpan, a 13-year-old Kazakh girl from Mongolia, as she attempts to become the first female eagle hunter to compete in the eagle festival. With her father’s help, she learns how to train golden eagles, and then captures and trains her own eaglet. Although she faces some disbelief and opposition within the traditionally male tradition, she becomes the first female to enter the competition at the annual Golden Eagle Festival. While there are less and less World War II veterans among the living, the battles of this war keep reoccurring on different battlegrounds in contemporary Europe. Young Estonian men Andrey and Reimo have gotten killed several times in these fights. Each time they resurrect, because these are the rules of the game they play along with their comrades from a military club Frontline. Enthusiasts of different nationalities join such clubs because of their appreciation for the memory of WW II as well as their love of the hobby of reconstructing in detail the soldiers’ life-style of the era. Between 1943 and 1945, 25.000 Romani people were deported to Transnistria by the Antonescu regime. Half of them soon died of hunger, cold or other causes. 70 years later, a few survivors, who were of a very young age at that time, recall and give a sad account of those terrible events. The film aims to reconstruct the journey, places and tragic experiences of the past. Interviews with the members of the Ukrainian community from Transnistria expand the stories of the Roma survivors and transform an area nowadays apparently trivial in a place of anthropological value, memories and tears. The villagers of Churvaleti knew since the end of the Georgian war in 2008 that they were living on a border. Life was simple, but not far from normal. Until a while ago, when Russian patrols started drawing the borderline and putting up barbed wire fences. In Churvaleti, the barbed wire fence goes right through the village. Families and communities got divided. Every other hour border patrols pass by and put anyone in captivity who come close to the fence. In spite of this menace, the villagers find ways to stay in touch with their relatives and friends across the line. Life goes on, but will it ever be the same again? This beautiful, eye-opening look at the creation of a handmade scarf follows an Indigenous weaver in the highlands of Peru as she shares her seven-day process, from shearing to dyeing, weaving to pricing. She does it all while cooking and caring for her children. Impressive from start to finish, Awana is poignant proof that women are underpaid and under-appreciated. Wally’s childhood is increasingly turned upside down by her mother’s alcohol addiction. She experiences the excesses and consequences of addiction first hand. Desperately, the eight-year-old tries to keep up normality in her own life and the life of her family by any means. A roller coaster ride between helplessness, excessive demands and desperation begins. It’s a daily struggle for survival.  The film is about the creation process and creators of one of the most top-rated shows at the First Channel. Remains from the Desert is a chilling tale of a young Eritrean refugee captured, tortured and mutilated for money. As a sober voice over recounts the horrors lived, black and white close ups of the thrashed body intertwine with images of the desert where it all took place. Despite all the marks carrying the remembrance of what has happened, the breath-taking landscape remains impassible and unscathed. In the end, the short film recognizes the futility of trying to find logic in the senselessness of torture. The only solace to be found is the notion that human memory is as fragile as the body, and that bit by bit all will be forgotten. For nearly 30 years a community of unlikely heroines have lived in Chernobyl’s post-nuclear disaster “dead zone.” Stylish and stubborn, these fascinating women have survived, and even thrived, on some of the most toxic land on Earth. They are the last survivors of a community who refused to leave their ancestral homes after the Chernobyl nuclear disaster in 1986. But the babushkas aren’t the only risk-takers: scientists, bureaucrats and even young men and women called “Stalkers” (who break in illegally to pursue their video game-inspired fantasies) explore the dystopian Zone and seek out its radioactive grandmas. First-time feature documentary filmmakers Holly Morris and Anne Bogart’s portrait of a community tells a remarkable tale about the pull of home, the healing power of shaping one’s own destiny and the subjective nature of risk. In 2017 the festival is supported by an international platform Movies that Matter Foundation, czech organisation People in Need and The Transition Promotion Program of the Ministry of Foreign Affairs of the Czech Republic, in partnership with Advertising agency Casa imago.